The splendour of Chenonceau is unveiled through its sumptuous Renaissance furniture, Flemish tapestries and collections of works by great artists embellishing the château walls. This exceptional museum collection is a priceless treasure that the château preserves with the greatest care. 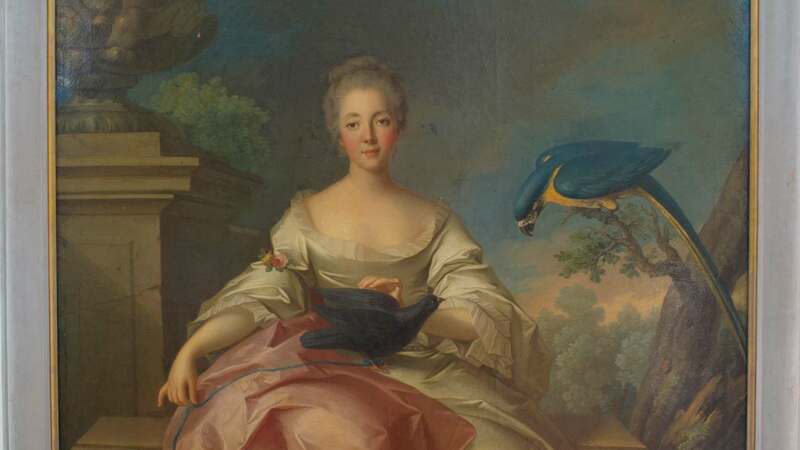 Murillo, Poussin, Rubens, Tintoretto, Correggio, Van Loo, Van Dyck... Art lovers will be blown away by the exceptional collection of paintings adorning each room in the château. 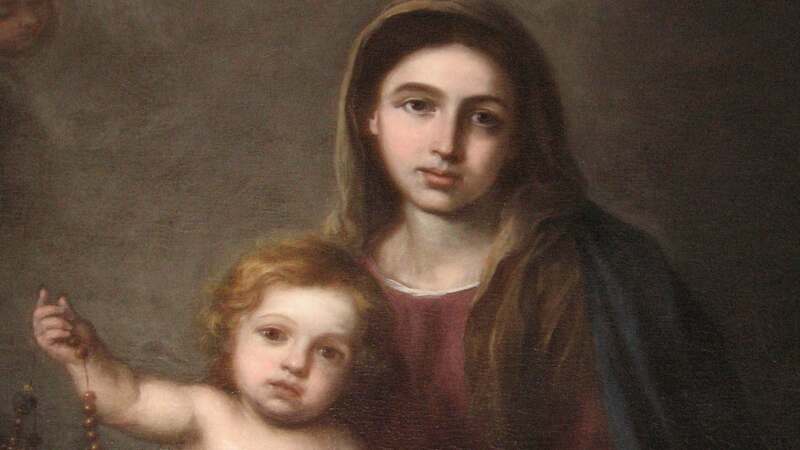 This veritable pinacotheca is home to masterpieces such as The Flight into Egypt by Poussin, Study of a woman’s head by Veronese, Virgin and Child by Murillo and The Three Graces by Carle Van Loo. 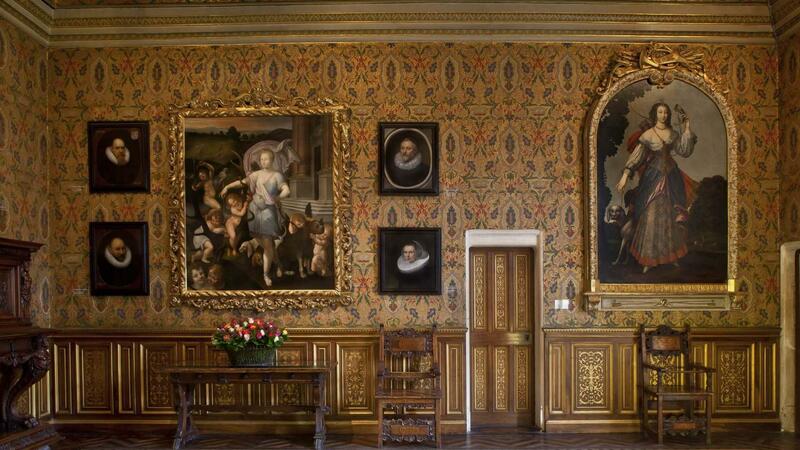 The château’s walls are also draped with vast Flanders tapestries depicting Court scenes that bear testimony to the skills and knowledge of the 16th and 17th centuries. The quality of the detail and depiction shows the extent to which tapestry constituted an art in its own right, similar to the construction of royal furniture. The 16th-century Italian cabinet in Francis I’s room is a true marvel with its mother-of-pearl and ivory inlay and fine engraving. Another unusual gem is the Stamps room which contains a large and diverse collection of drawings, prints and stamps depicting the château at different periods. Chenonceau preserves all its works with great care and renovation campaigns are often carried out to ensure that each piece conserves its original splendour.